We have a vision for a different future in which our communities and countryside are rich in bumblebees and colourful flowers. What is The Bumblebee Conservation Trust? 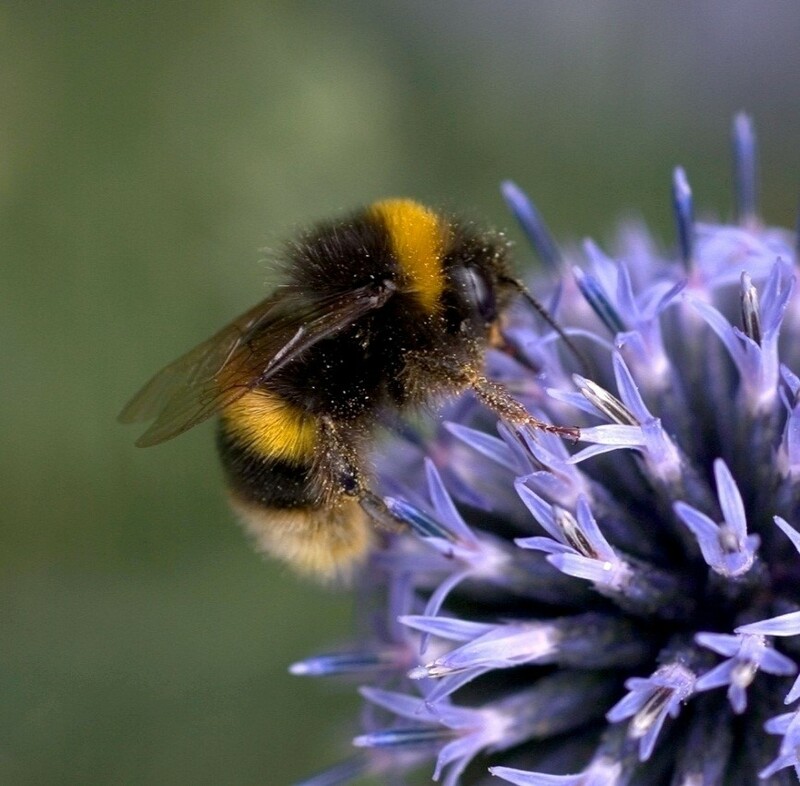 The Bumblebee Conservation Trust aims to support the population of all bumblebees, rare or abundant, whilst raising awareness about bumblebees and the social, economic, environmental and cultural benefits that they provide. The trust also intends to ensure they remain sustainable, fit for purpose, and able to respond quickly to challenges and change. A national charity, the Bumblebee Conservation Trust was established in 2006 due to rising concerns about the ‘plight of the bumblebee’. In the last 80 years, the bumblebee populations in the UK have crashed, leaving two species nationally extinct and several others in dramatic decline. Our bumblebee species contribute significantly to our economy through the ecosystem service that their pollination of crops provides. The trust now has 15 members of staff working hard to protect our bumblebee population, made up of a mix of full-time and part-time staff, 7 of whom are conservationists. One of the key members of the team is Dr Richard Comont, who leads the trust’s national citizen science project called ‘BeeWalk’. 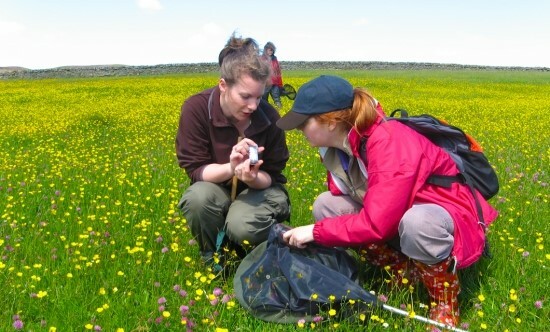 Richard gathers vital data on bumblebee populations, assisted by a team of dedicated volunteers. Dr Comont’s work is extremely important in safeguarding the future of these iconic pollinators as, until recently, there has been precious little data on bumblebees across the UK. The team is working tirelessly to raise funds to support the above work and are doing so with the help of 7,000 members and over 500 active volunteers. The team at the Bumblebee Conservation Trust are working hard with the public, schools and other organisations to help combat these devastating effects and raise awareness, but they could always use more help to achieve their aims. You can help them make a positive difference to our precious bumblebee population by choosing to support the charity using easyfundraising, raising donations when you shop online.